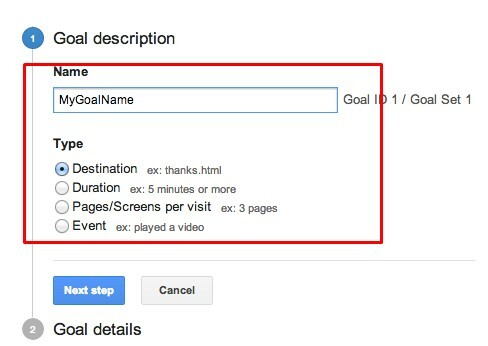 What is a Google Analytics Goal? I hope now you know about Google Analytics Goals so let's go to 4 Goals of Google analytics. an example of an event goal would be a video player it would be multiple pages visited on a site it would be time on site the amount of time spent on the site. event goals are definitely something you're gonna want to take the time to set up in many cases event goals are more of a micro-conversion or a smaller conversion than a macro conversion which is usually a lead generated or an e-commerce conversion which is actually tied to direct revenue. and they go to a Thank You page when they hit that Thank You page. the most websites nowadays more publishers than anything this is a really big thing for publishers but most websites are gonna want to set up a duration goal. a duration goal basically looks at how long the average user spends on the website if that's increasing that it's a good thing it shows that your website's higher quality if it's decreasing it's a bad thing now one thing to think about there is you might have certain pages on your site that have a really short duration and a really high bounce rate. that can really weigh down your entire websites average so if you're setting up duration goals it's a good thing good thing to think about segmentation so segmentation is the specific different areas of the website and you want to think about duration for segment of your website that's gonna allow you to get a better handle on it. every website should be checking how many pages the average visitor visits it's a good thing to keep track of again it's very big for publishers but also e-commerce sites if you have related products or lead generation sites it can be very indicative if somebody is going to too many pages when they should just be converting on one. so it's different for every business model and you need to keep in mind the type of business at the websites in but you should definitely be tracking pages per visit goal. 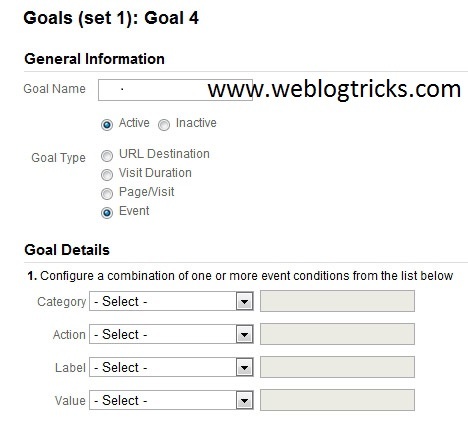 so those are four goals that you should be set up inside of Google Analytics I hope you take the time to at least get that done it's gonna help you quite a bit other things that you might want to set up our e-commerce tracking that can be really really important if you're an e-commerce site and if you're not doing that then you've got some issues if you're a big publisher you know it can be a good idea to set up Adsense and connecting that to your Google Analytics. you can see if you're running Adsense where that revenue is coming in from or if you're an affiliate site and you're working with an affiliate network you're gonna want to have some goals tied to your affiliate offers so there's lot that goes into tracking I always find it's a good idea not only to set up these goals but also set up a Google Data Studio dashboard that brings everything together for you in one specific place so that you can keep an eye on your metrics. 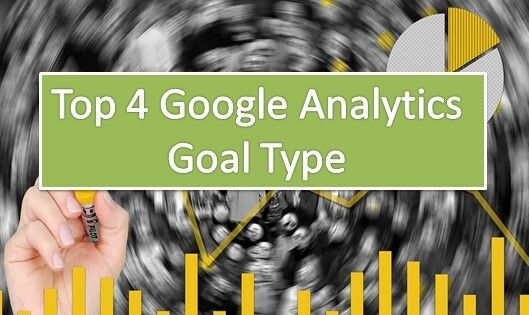 4 Google Analytics Goal Types That Are Critical To Your Business You must track your Google Analytics goals! Want to know if your website is fulfilling your target objectives? If so, then you should monitor Google Analytics goals.